The on-air portion of KGOU’s fall fundraiser is over, and we’ve almost reached our goal. We’ve received over $190,000 from more than 1,000 donors, including 251 new members across our 22-county listening area. We’re also up to 557 sustaining members – people who give a regular amount to KGOU each month and automatically renew every year. 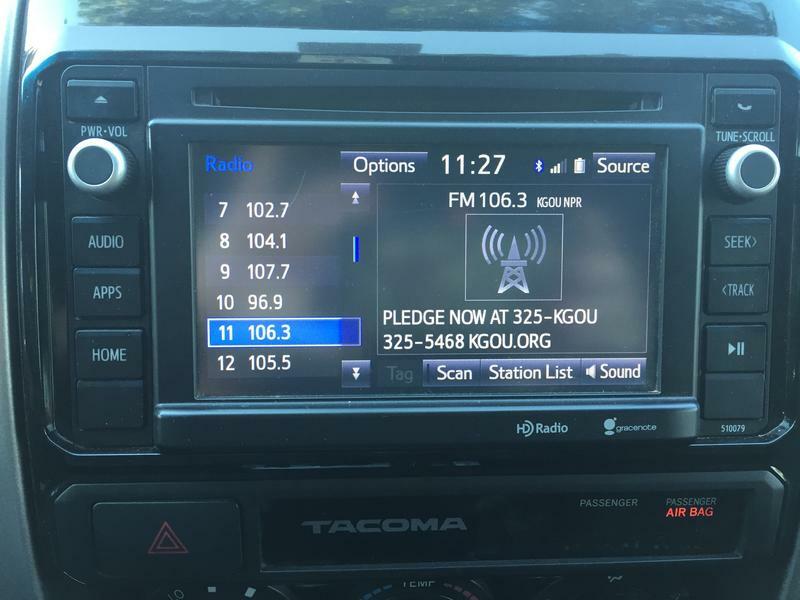 If you’ve already donated – thanks for your support of KGOU and NPR. We're glad you appreciate our trusted news and information and enriching entertainment programming. We also send big thank yous to our food donors – Waving Wheat Bakery, Gaberino’s Homestyle Italian Restaurant, Scratch Kitchen and Cocktails and The Mercury. But, in public media, fundraising never really ends, so it’s not too late. If you’re still on the sidelines, we urge you to make your pledge now. Just call 405-325-5468 or donate online at kgou.org. Your donation could push us over the top.